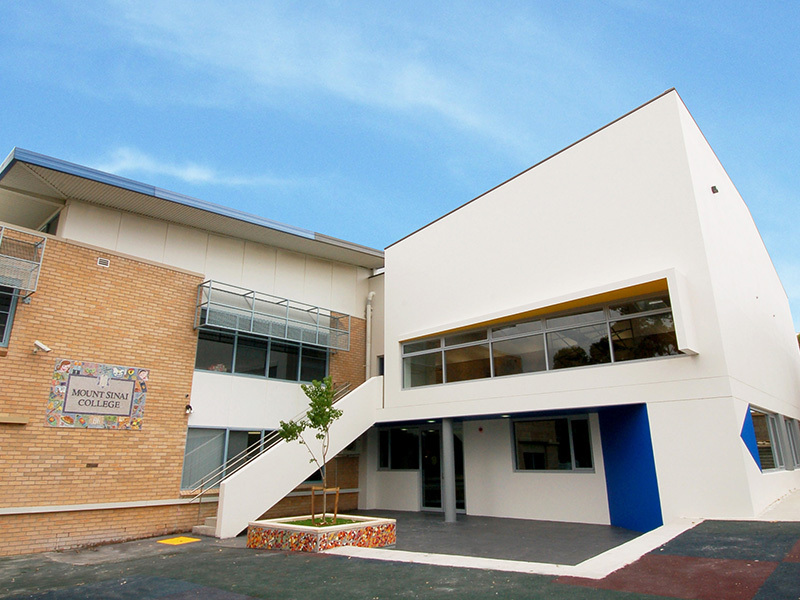 Construction and fit-out of a two storey building with learning and administration areas. New multi-purpose hall and gymnasium. 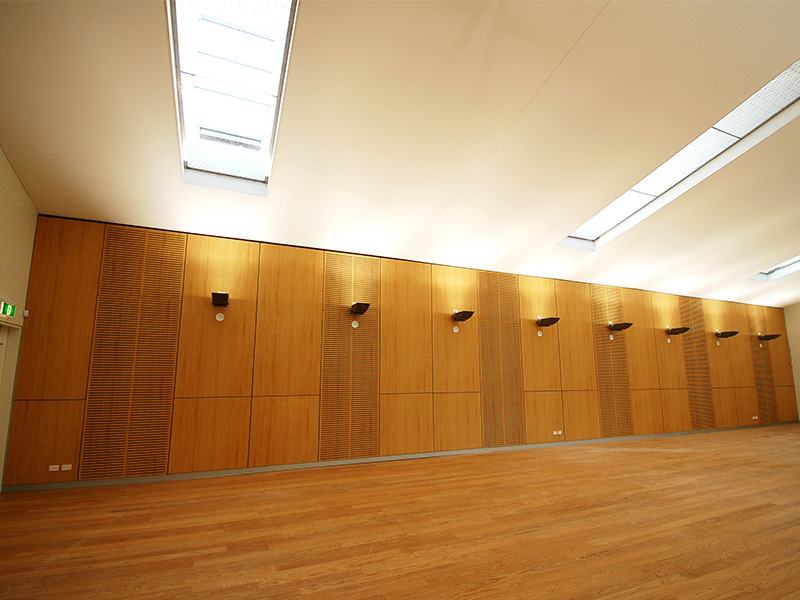 Music rooms, prayer rooms and creative arts rooms. 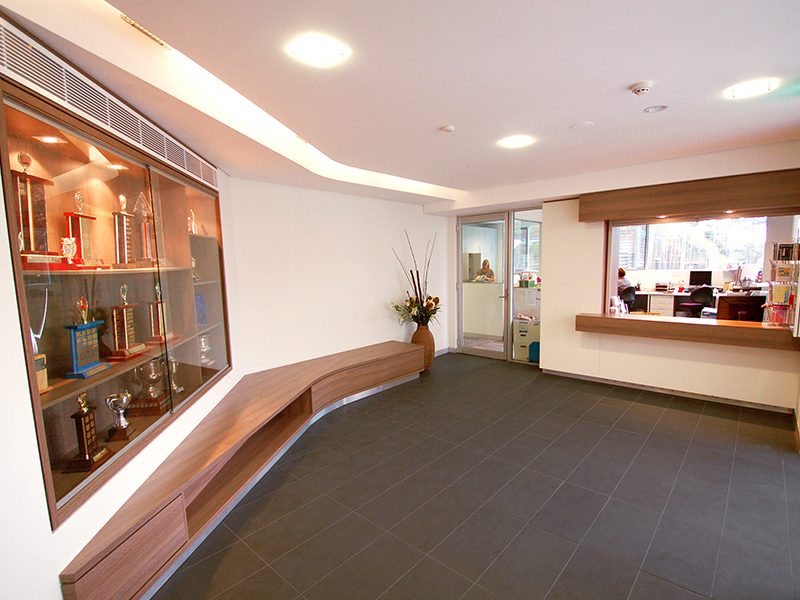 New reception area and administration offices. 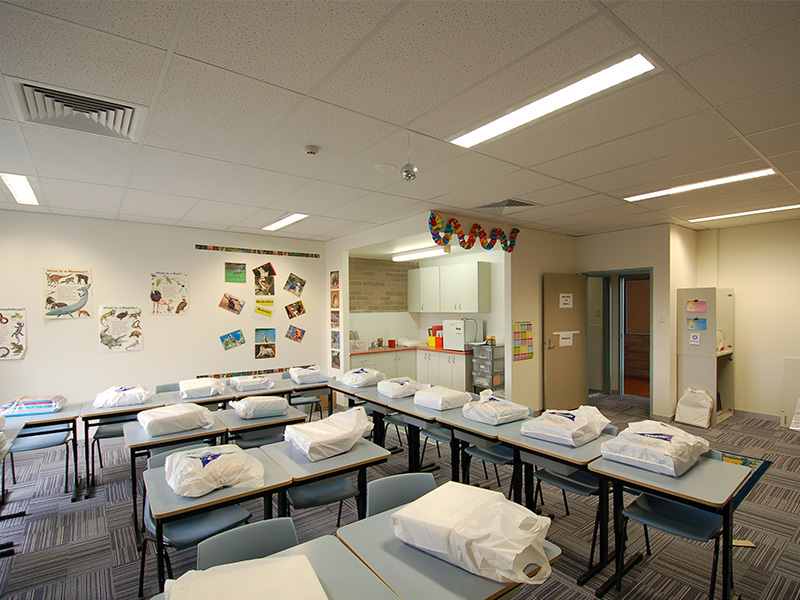 Works performed during school term in a live environment. New extensive security systems with blast walls and bollards.